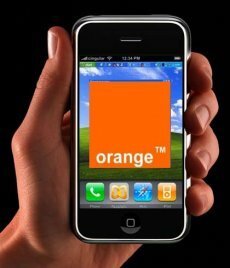 The French don’t have a soft spot for secrecy and France Telecom’s latest announcement confirms it. The carrier announced that Apple and Orange (the wireless division of France Telecom) shook hands in the iPhone matter but then went back to its tight lip stance. A France Telecom spokeswoman told Dow Jones that Apple’s smartphone would arrive in France this November, but there was no mention of actual release date, price tag or service plans. However, given the fact that both Germany and the UK will have the iPhone on the shelves on November 9 it’s safe to assume that this would be the same schedule in France too. Also, the price shouldn’t be too much of a surprise either. The iPhone will retail in Germany for 399 Euro, while the UK will have it for 385 Euro, so feel free to take your guess within this range. 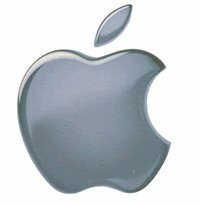 An update will certainly come from Apple later on, after the company will have finished frowning at France Telecom for coming out first with the announcement. Then again, it’s nice to see that not all companies are eager to support such a silly announcement policy. After all, the release plans for Europe have been finished some time ago and the rumors are already flourishing on the web. We’re still waiting for Apple to confirm Telefonica SA as the iPhone partner in Spain.